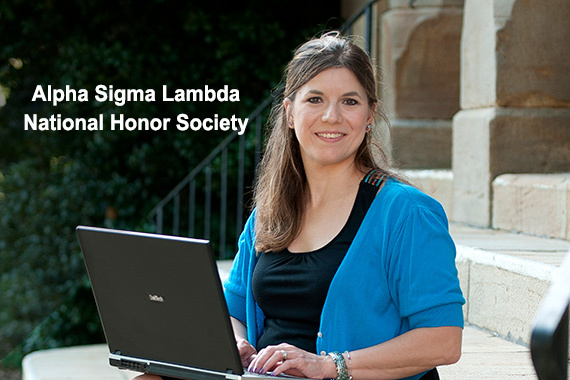 Geneva College announces establishment of its Tau Alpha local chapter of the Alpha Sigma Lambda National Honor Society to recognize the academic excellence of Geneva's adult students in the Adult Degree Program. 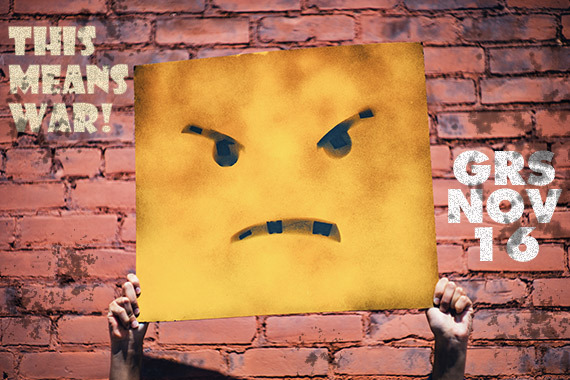 Geneva College presents the Geneva Reading Series (GRS) event, "This Means War," on Friday, November 16 from 7-9 p.m. in John White Chapel, Old Main. Featured readers at “This Means War” will be senior Communication major Kenneth Nace, Engineering professor Dr. Jim Gidley and senior English Literature major Nathan Moelker. 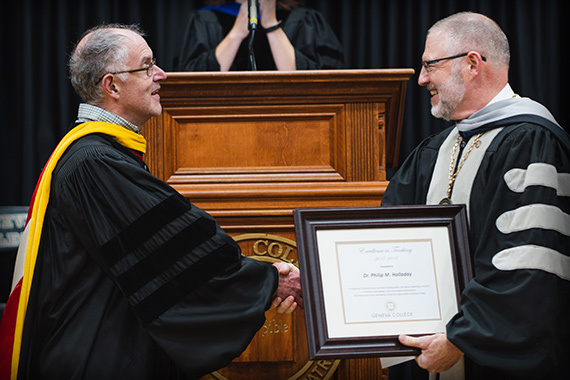 The Geneva community honored four faculty members with awards for excellence in their vocation of teaching, scholarship and service at the annual Academic Convocation ceremony. Those awarded were Dr. Robert Reid, Dr. Jenny Carter, Dr. Rodney Austin and Dr. Phil Holladay. 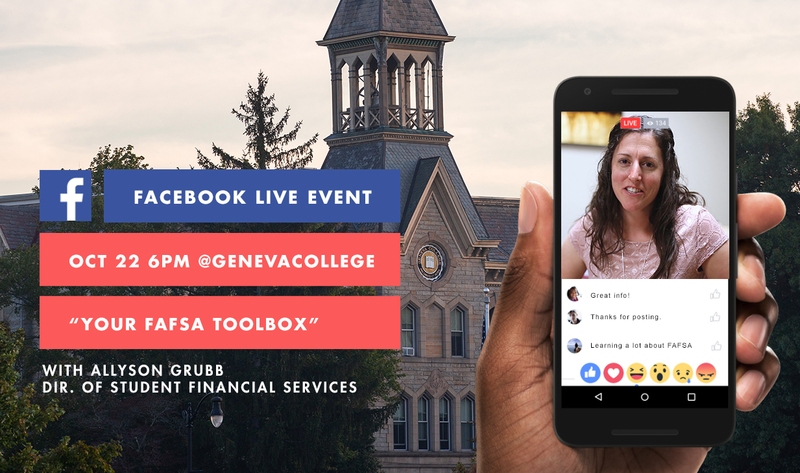 Geneva College Director of Student Financial Services, Allyson Grubb will host a Facebook Live broadcast, Your FAFSA Toolbox, on Monday, October 22 at 6 p.m. It will be available on Facebook using Geneva’s handle, @GenevaCollege. 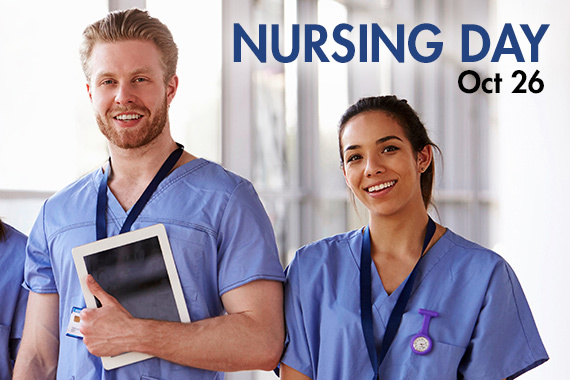 Geneva College offers an in-depth exploration of the Nursing program for prospective students on Friday, October 26, 2018 at the Beaver Falls, PA campus. 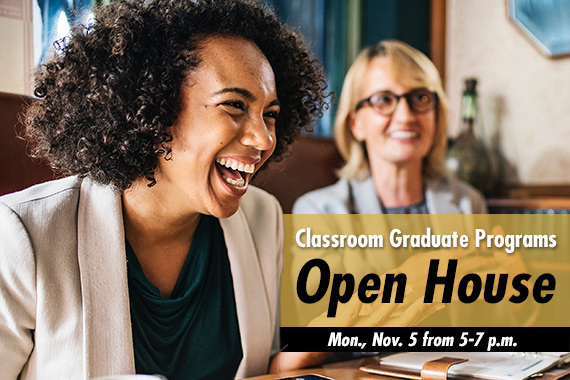 Geneva College announces an Open House event for its classroom graduate programs on Monday, November 5, from 5 to 7 p.m. on the Beaver Falls campus, Benedum Room of Alexander Hall. Register at geneva.edu/GradOpenHouse. 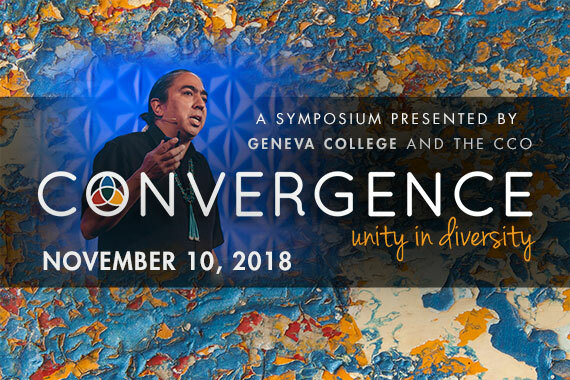 Geneva College and the Coalition for Christian Outreach (CCO) will host Convergence 2018 Conference on Saturday, November 10, from 10 a.m. to 4 p.m. The event, which will take place in Skye Lounge of the Student Center, features the theme "Unity in Diversity." 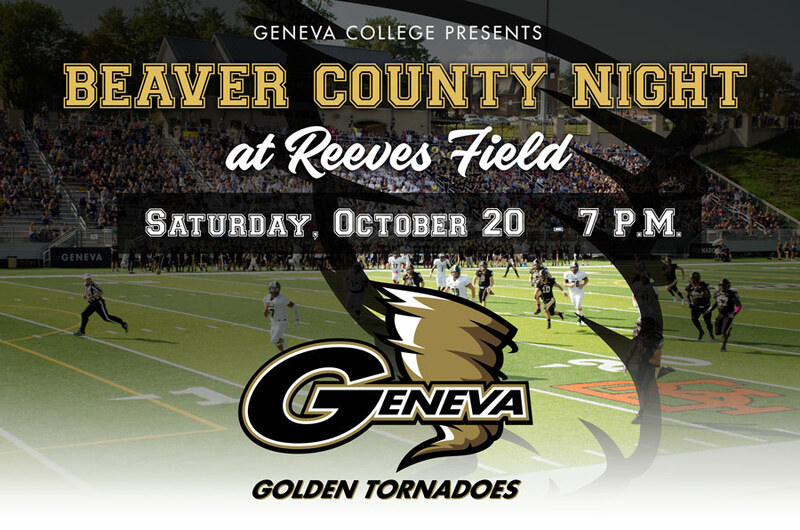 Geneva College celebrates its local community with Beaver County Night on Saturday, October 20, at the Golden Tornadoes football game. All members of the Beaver County Chamber of Commerce and their families will be admitted to the game free for this special night with a family pass available through the Chamber. 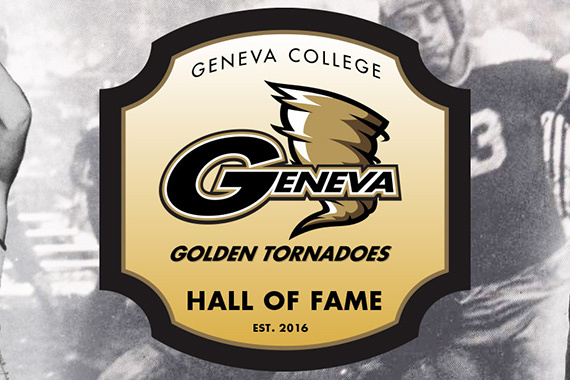 Geneva College is excited to announce its third Athletic Hall of Fame Class, which will be recognized at halftime of Geneva's home football game against Grove City on November 3, Hall of Fame weekend. The Golden Tornadoes will induct 15 members into the Geneva Athletic Hall of Fame. 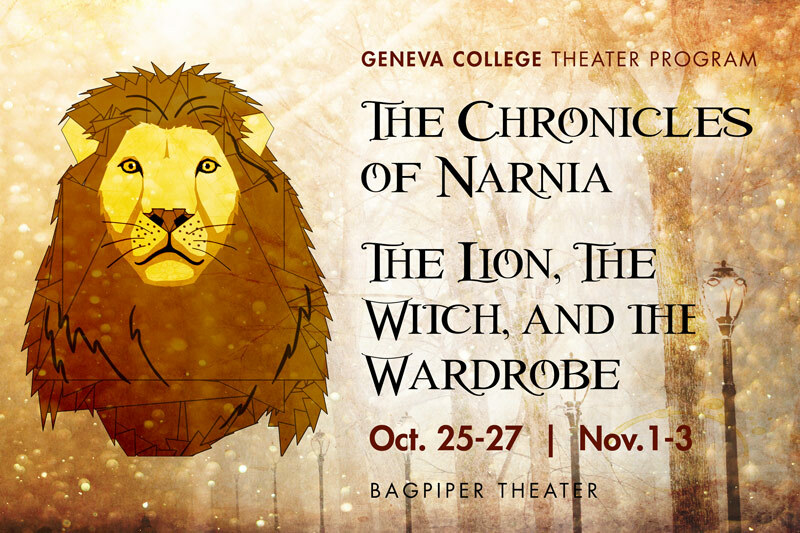 Geneva College presents The Lion, the Witch, and the Wardrobe at the Bagpiper Theater on October 25-27 and November 1-3 with evening shows beginning at 7:30 p.m. and Saturday matinees at 2 p.m. Tickets are available by calling the box office at 724-847-5099. 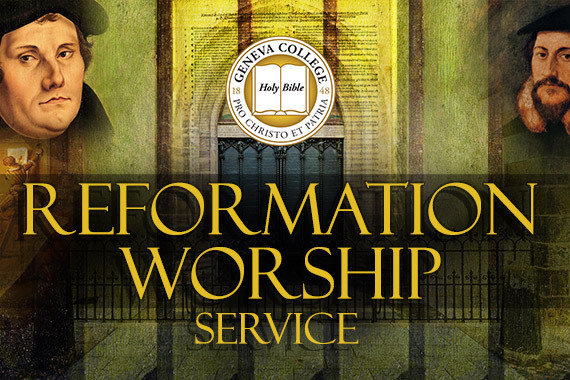 Geneva College invites churches and the public to the second annual Reformation-themed worship service on Sunday, October 28 at 6:30 p.m. in Metheny Fieldhouse on the Beaver Falls campus. A reception with refreshments will follow the service. 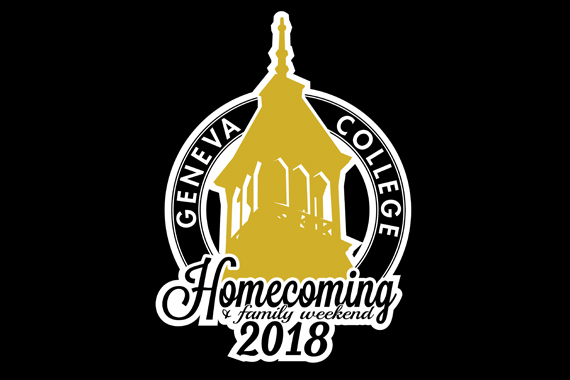 Geneva College kicks off fall with Homecoming & Family Weekend on October 5-6, 2018. The college extends its hospitality to alumni, family, friends and Beaver County community members with family-friendly activities, entertainment, games and dining options. 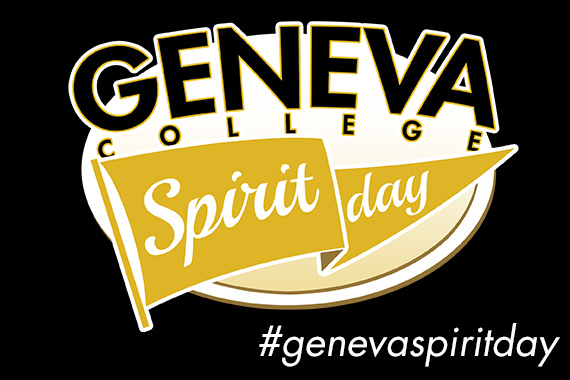 Geneva College will host its first ever National Geneva Spirit Day on October 4, 2018, during Homecoming Week. The college invites Geneva community members throughout the country to show their school spirit by wearing Geneva gear and taking/posting photos on social media using the hashtag #GenevaSpiritDay.